According to a new series of leaked images that have appeared on Weibo recently, a new Nex phone from Vivo is on its way. This Vivo Next 2 is rumored to be released in December and it features an intriguing design choice, which reminds us of the Nubia X: a dual-screen. 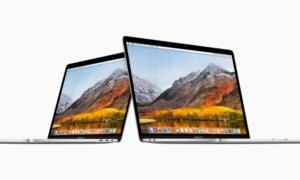 All you have to do is turn the phone around and the second screen will flip along with you, allowing you to take a selfie and thus eliminating the need for the dreaded notch that hosts the selfie camera. The phone also has an RGB LED ring around the camera which glows when notifications come in but, at the moment, we know next to nothing about the cameras except that the device will feature three of them. 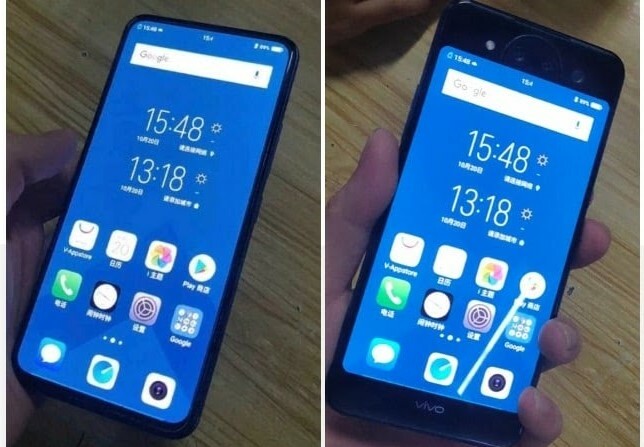 If Vivo does choose to follow the bi-monthly smartphone launch schedule it has gotten us used to, we can expect this smartphone to be officially unveiled pretty soon.